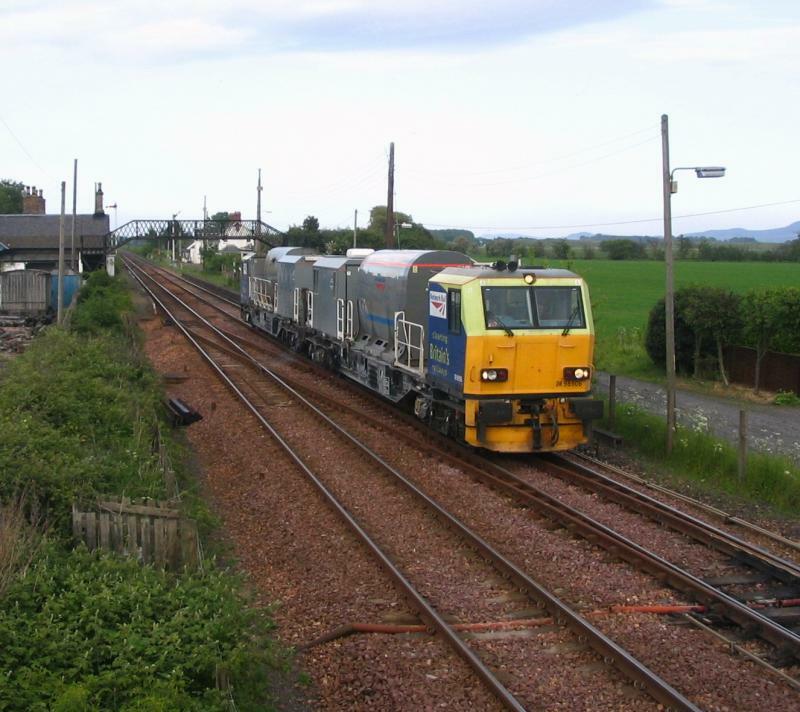 Network Rail replaced Railtrack in October 2002 as a 'not for dividend' company investing in, operating, managing and maintaining the railway infrastructure in the UK. This includes the track, level crossings, signalling, tunnels, bridges, viaducts and seventeen of the busiest stations. Two of these are in Scotland - Edinburgh Waverley and Glasgow Central. Network Rail is also responsible for operating the Electrical Control Room at Cathcart which controls the 25KV overhead line equipment for all Scottish lines so equipped, extending as far South as Penrith and Marshall Meadows. With the decision to take maintenance contracts in house, a new organisational structure was introduced in May 2004, replacing Regions with Routes and Territories. 'East' includes the North Highlands, Inverness, Aberdeen, Perth, Dundee, Edinburgh, Falkirk, Glasgow Queen Steet High Level, and the East Coast Main line to the border. 'West' includes the West Highland Line, Glasgow Suburban network, Stranraer, Dumfries, and the West Coast Main Line to the border. A small area around Gretna Junction (which is controlled by Carlisle Power Signal Box) is part of the London North Western Territory. The Network Rail Scotland headquarters are at Buchanan House in Glasgow. In July 2005 Ron McAulay was appointed to the newly-created post of Director, Scotland. The Director oversees all Network Rail’s activities in Scotland and acts as the senior contact with the Scottish Executive. Created by scot-rail admin and last modified by glasgow246 at 08:21, 09 of May 2009.